When it comes to growth rate, the undisputed king of on-demand streaming music is Apple Music. Apple Music, known for its high-level exclusive releases and full integration into Apple’s popular iOS ecosystem, has shown impressive growth in listenership since its inception. Recently, Apple CEO Tim Cook announced that Apple Music now has more than 50 million users. These numbers are quite impressive, especially considering the service only launched three years ago. As the subscribers grow, so does the size of its music library. Now, Apple Music allows users to access around 45 million tracks instantly, for a set monthly fee. And music can be downloaded onto their computer, iOS devices and Android devices for offline listening, as well as streamed from the cloud. However, same with Spotify, Apple also inserts DRM protection to all its music to protect copyrighted works from being copyed and shared without authorization, allowing only selected devices to play the content. Moreover, all Apple Music streams will become inoperable once the subscription is canceled. In other words, you don't really own the music even though you already paid monthly. So now comes the question, how to make the Apple Music songs really yours? Or is there any way to convert Apple Music songs to DRM-free format like MP3? Absolutely! 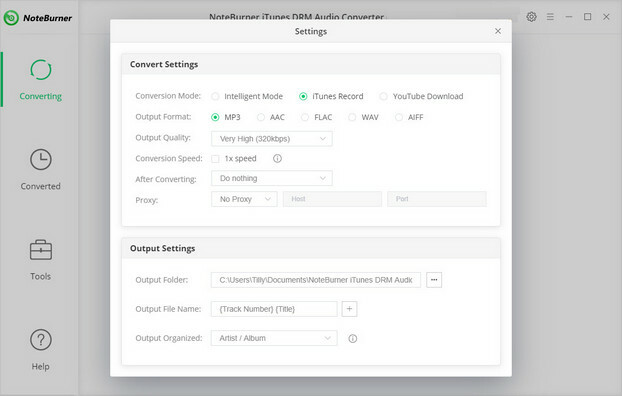 To remove DRM from Apple Music playlist and convert to DRM-free format like MP3, here we strongly recommend NoteBurner Apple Music Converter. 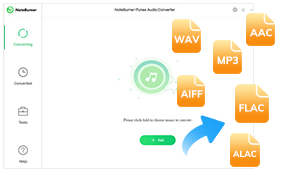 This smart DRM Apple Music Removal tool is designed to remove DRM from Apple Music and convert the music tracks from DRM-ed M4P to common MP3, FLAC, AAC or WAV audio formats at 5X speed. 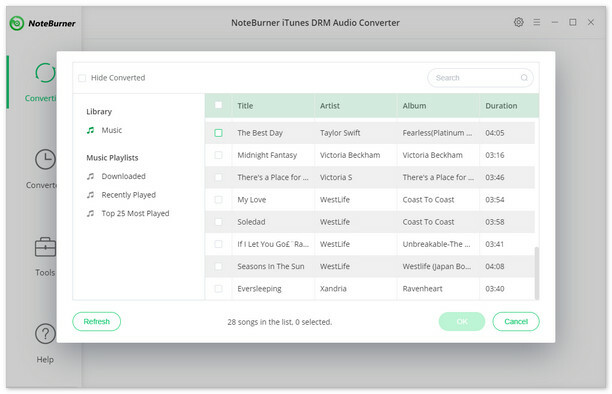 By striping DRM from Apple Music songs with NoteBurner Apple Music Converter, Apple Music users can freely transfer the unprotected Apple Music songs to any device to enjoy, including iPod or other MP3 player. The following is the detailed tutorial to guide you to convert Apple Music to DRM-free MP3 format. Please download NoteBurner Apple Music Converter first before getting started. 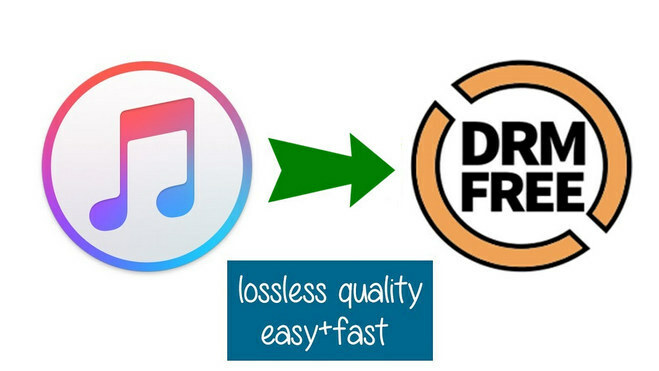 Now all of songs from iTunes or Apple Music are free from DRM, you can use transfer these DRM-free Apple Music song to any of your devices for enjoying and keep them playable even if you cancel the Apple Music subscription.